When it comes to caring for our skin, we are often inundated with so many choices. 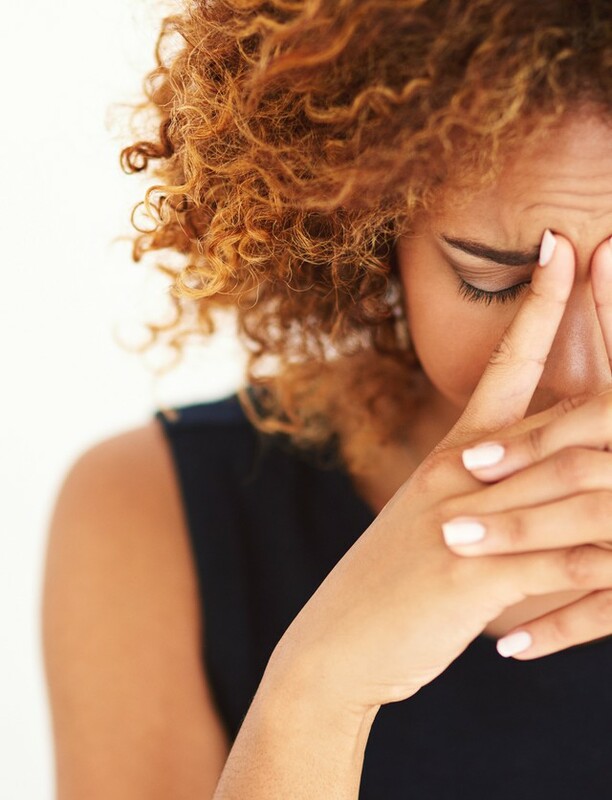 From toners and eye creams to moisturizers and cleansers, we end up having to purchase a ton of products to solve our skincare concerns. 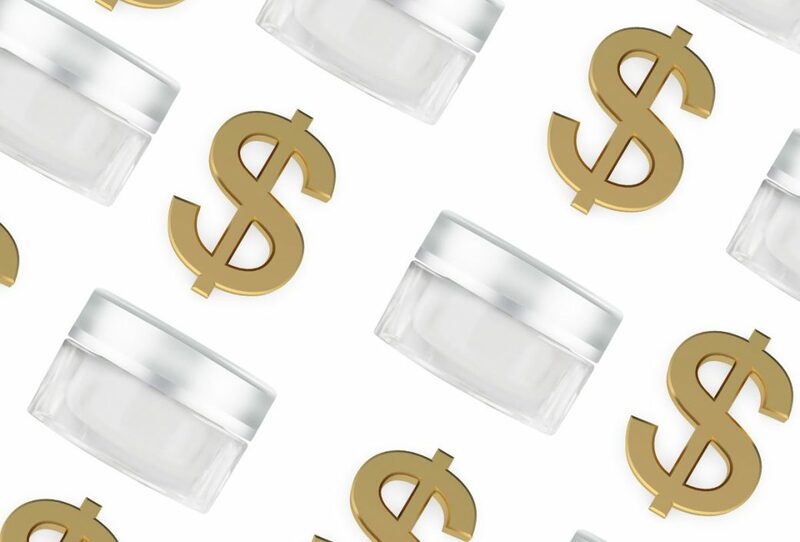 As you peruse the aisles and weigh out your options of whether to go for the cheaper brand or buy that 200-dollar cream you've heard so much about, how do you really know if it's worth the splurge? Luckily here at BeautyDesk, we've got your back. We found some of the top products in the market right now that are worth spending that extra dime on. 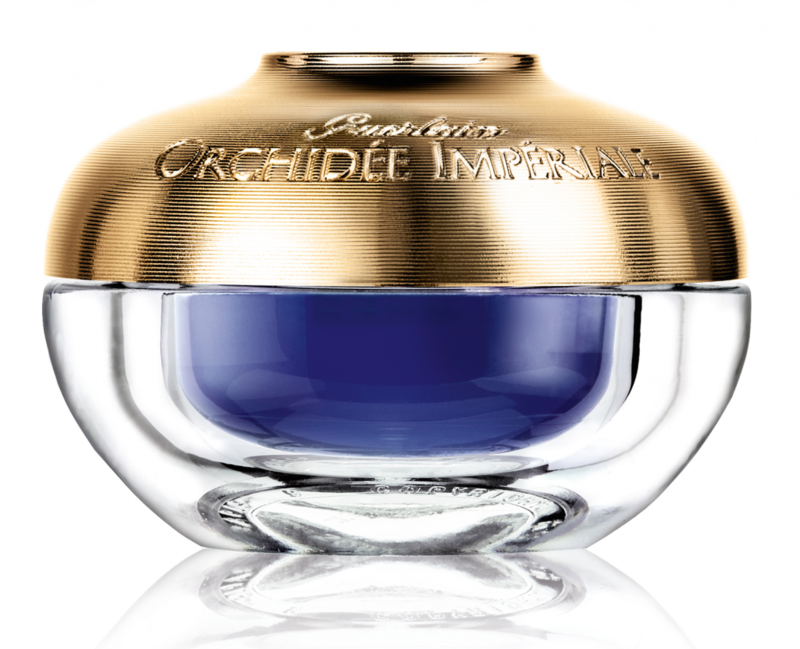 The Orchidée Impériale ($238) by Guerlain is both an eye and lip cream, which makes this splurge almost seem like a two-for-one deal. This cream helps to brighten and refresh eyes while hydrating and plumping the looks of lips so they appear firmer and more clearly defined. It is enhanced with Guerlain’s proprietary formula, the gold orchid technology which treats and supports anti-aging while brightening, smoothing and redefining the appearance of the contours around the eyes and lips. Save up your dimes for this one!